A long time ago, I wrote the first part of a story, and waited to find outhow it middled, then worked with Jamie Delano and Alisa Kwitney on the end. Foryears people have asked how and when they could read all the story of TheChildren's Crusade. I'm glad to say that it's now been retooled and refinished,and is something both old and new - a forgotten jewel and a new delight. 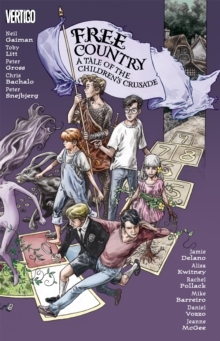 "-NeilGaimanFor the first time ever, the two-issue miniseries THE CHILDREN'SCRUSADE, written by Neil Gaiman, Alisa Kwitney and Jamie Delano, is collected -and with them, a new chapter written by Toby Litt that completes the tale asGaiman originally envisioned it. When several children go missing in asmall English town, the Dead Boy Detectives are on the case. A series of strangeand unexpected twists takes them to Free Country, a place that dates back amillennium, where children never grow old and are free from the abuse andtyranny of adults. 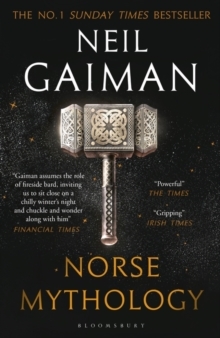 But Free Country is failing, and what it needs is thestrength of five innately powerful children - including the young sorcererTimothy Hunter - to restore their uncanny world to what it once was. 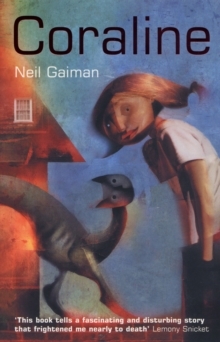 Thishardcover collects THE CHILDREN'S CRUSADE #1 and THE CHILDREN'S CRUSADE #2,written by Gaiman with cowriters Alisa Kwitney and Jamie Delano. 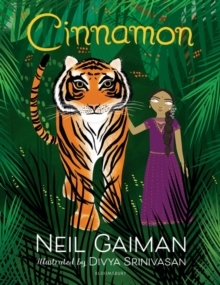 A brand-newmiddle chapter written by DEAD BOY DETECTIVES novelist Toby Litt and drawn byartist Peter Gross (THE BOOKS OF MAGIC, THE UNWRITTEN) completes this compellingtale of ancient history, stolen dreams and lost children. 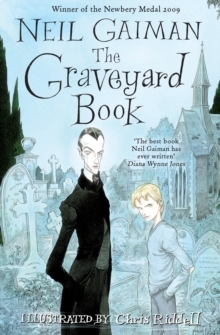 It also features a newintroduction by Gaiman, plus new cover art by artist Mark Buckingham (FABLES,DEAD BOY DETECTIVES).